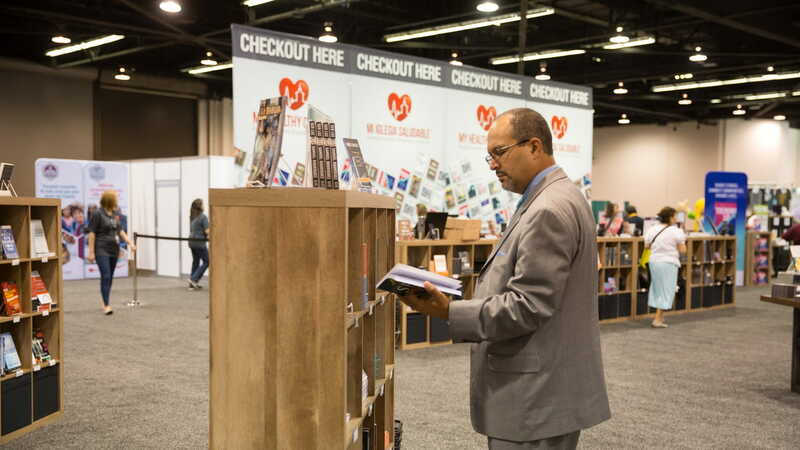 Bringing together men and boys of all ages around activities of common interest. Helping boys learn & grow through active participation in a variety of fun activities. Leading boys on a path to Christlike manhood through an intentional, Bible-based discipleship process. Connecting boys with the source of the Spirit-filled life through a unique Pentecostal experience. My son has Down Syndrome, but that is not what defines him. He serves each week as a junior leader in the Royal Rangers group I lead. I cannot begin to express the important role Royal Rangers has played in his personal development and self-worth. What an awesome ministry! I credit Royal Rangers for a lot of what I am doing today. Royal Rangers provided an extended family and a feeling that I wasn’t alone when at times I felt I was. Rangers provided stability and security. It was so incredibly valuable to us to know that there were people who really cared about us and believed we had a future. Using Royal Rangers in our church reached out to our schools and neighborhoods in untraditional ways. Utilizing Ranger Derby races and bicycles giveaways, we regularly ministered to hundreds of children who didn’t even attend our church. I never really realized I didn’t have a father around because I had my Royal Rangers leaders. I needed a godly man’s influence, and my Royal Rangers leaders filled that role. I always felt bad for the other kids because they only had one dad and I had six! For 17 years, I had the privilege of leading Royal Rangers in the three churches where I was a pastor. Families were added to our church as their boys became a part of this ministry and their parents followed. For more than 50 years, churches all across the country have used the Royal Rangers program to impact their communities by reaching boys. 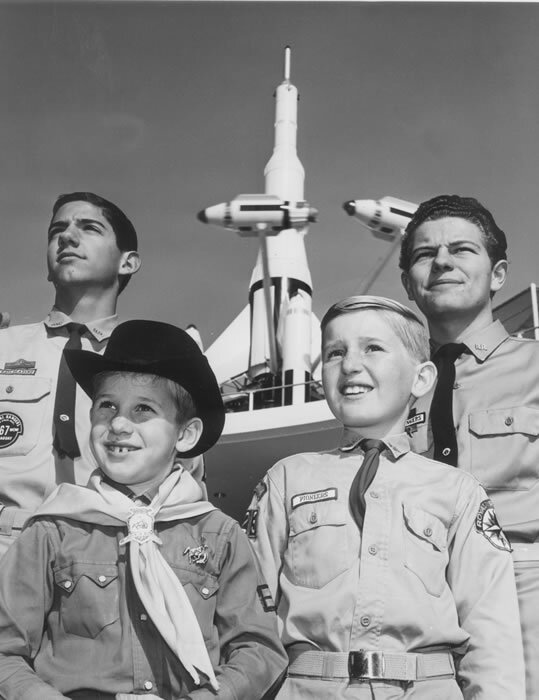 boys have participated in the Royal Rangers ministry since its inception in 1962.
men and boys participate in local Royal Rangers groups in the US each year. boys have earned the Gold Medal of Achievement, the Royal Rangers’ highest honor. 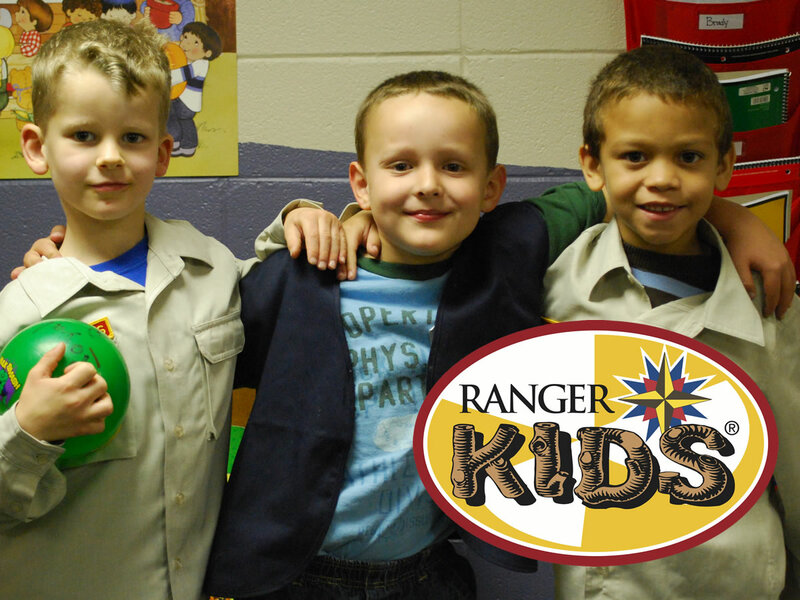 Ranger Kids offers every boy from kindergarten through second grade adventure and fun! 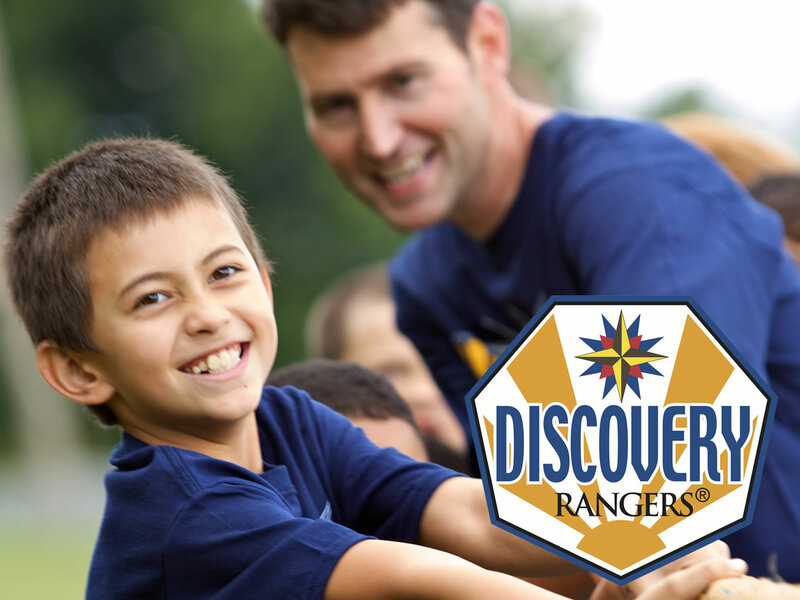 Discovery Rangers gives boys many chances to learn new skills like camping, building models, giving first aid and cooking while learning about God and His Word. 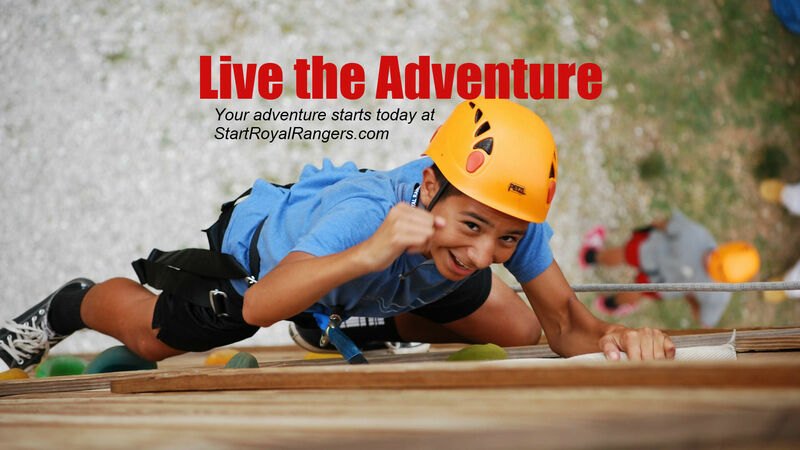 Adventure Rangers challenges a young man build to his character, increase his determination to achieve and improve his ability to set goals and fulfill them. 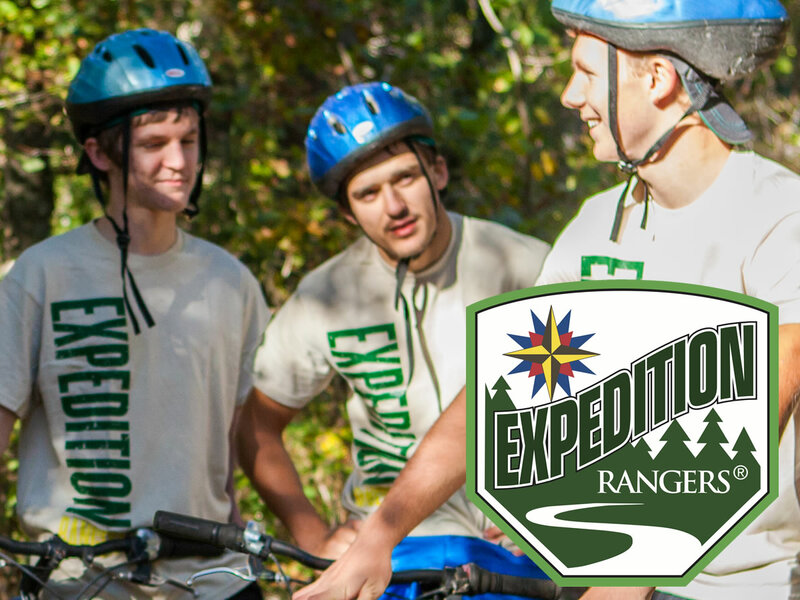 Expedition Rangers equips young men with the skills to make sound decisions, strong moral character, leadership skills and a foundation in the Word of God. Royal Rangers uses seven experiences to guide boys on their journey to godly manhood. 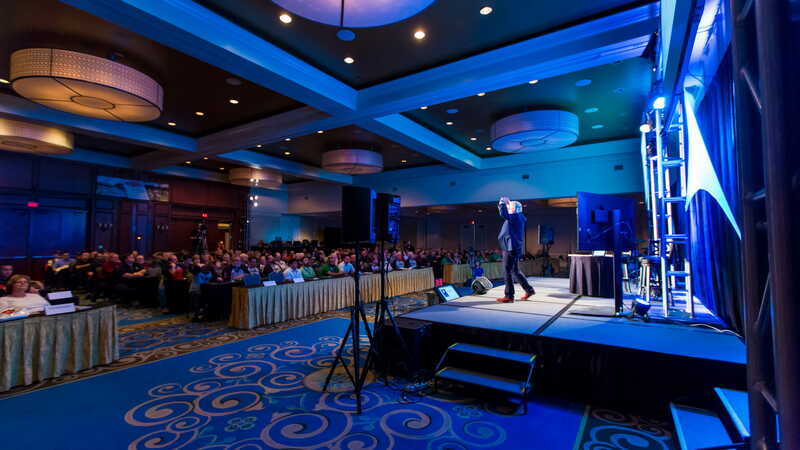 You can easily customize any of these experiences to reflect your church’s vision, preferences and practices. Boys and men build relationships side by side as they do activities together. Regular, consistent interaction between boys and men is key. 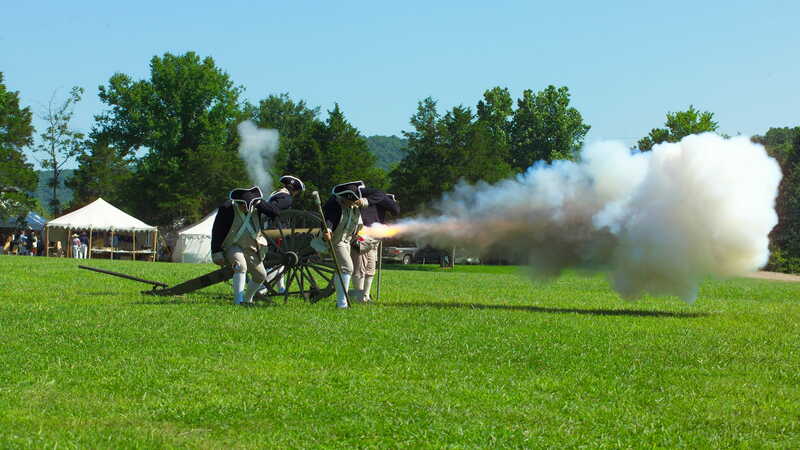 Boys want to participate in a variety of activities, and the Royal Rangers ministry features a vast collection of resources to support their interests. Leaders are encouraged to plan a wide range of activities to appeal to a broad spectrum of boys. The Royal Rangers program provides boys with a picture of Christlike manhood and process for pursuing it, a lifelong effort that requires endurance, patience, and persistence. The Royal Rangers advancement system is an outcome-based discipleship journey. Boys and young men are encouraged to earn special recognition in each group, quarterly and annually. 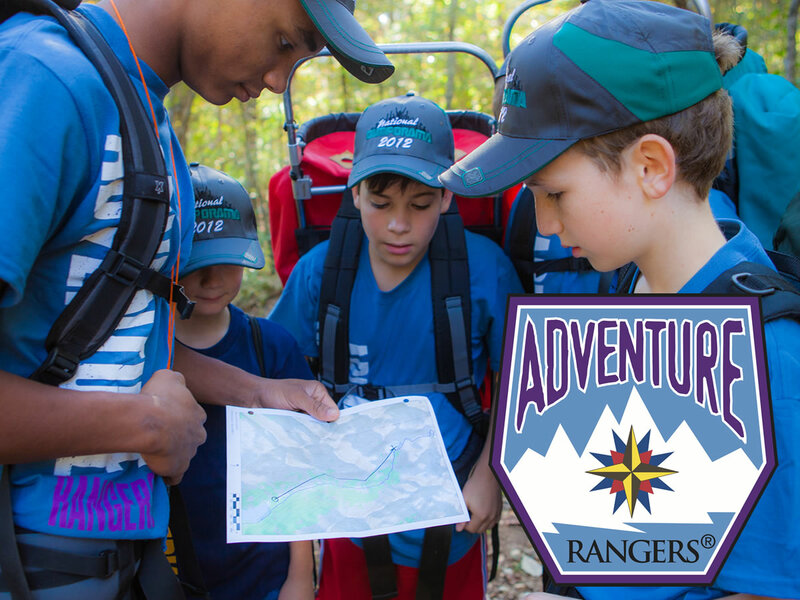 The system intentionally connects the Royal Rangers discipleship process to the boys’ journey to manhood—adventure, character and task. 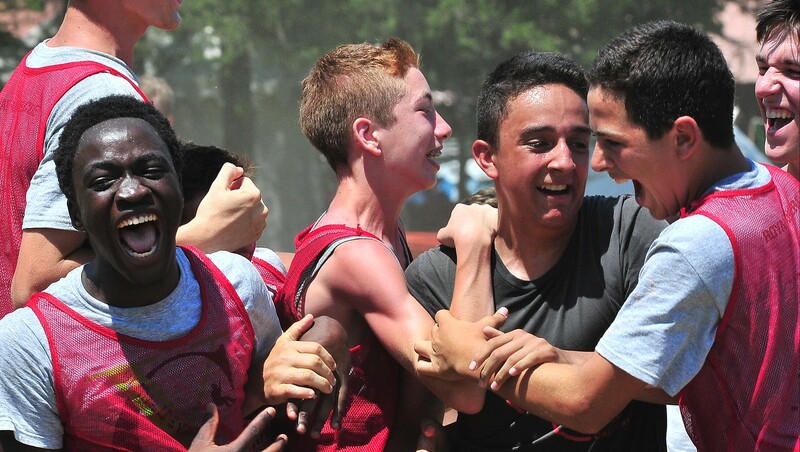 Boys and young men want to feel as though they are part of a winning team or program. Attire contributes to a sense of belonging, to a sense of being part of something bigger than self. 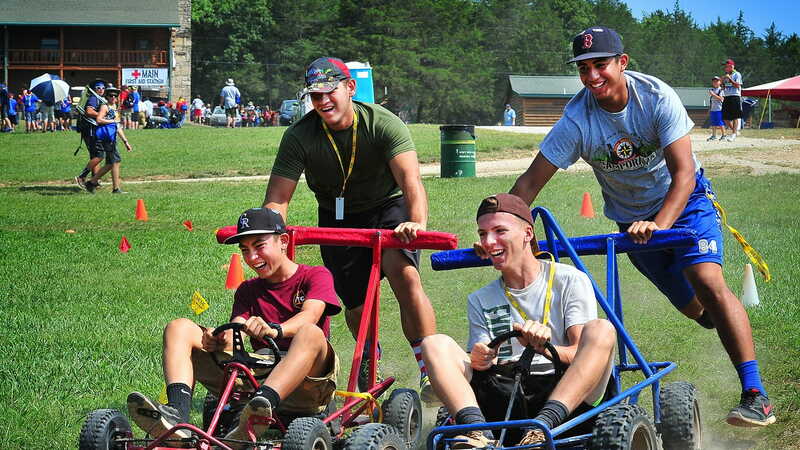 The Royal Rangers program provides boys and young men with opportunities to learn and practice leadership skills that will help make their God-given dreams a reality. 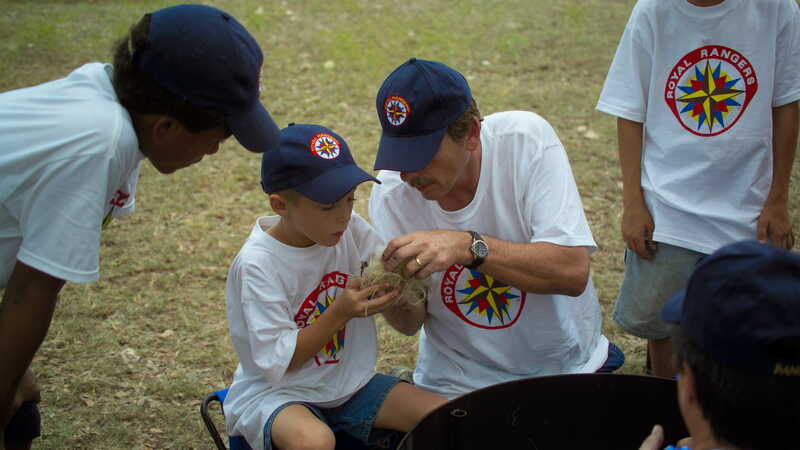 The Royal Rangers program encourages and provides tools for boys to make a difference in the world around them. 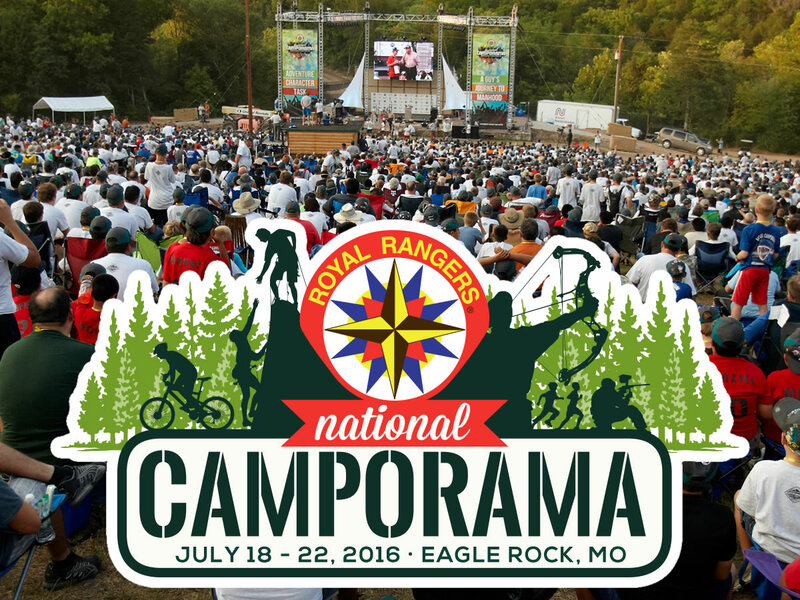 National Camporama takes place once every four years in Eagle Rock, Missouri, and is filled with exciting activities that every guy will enjoy. 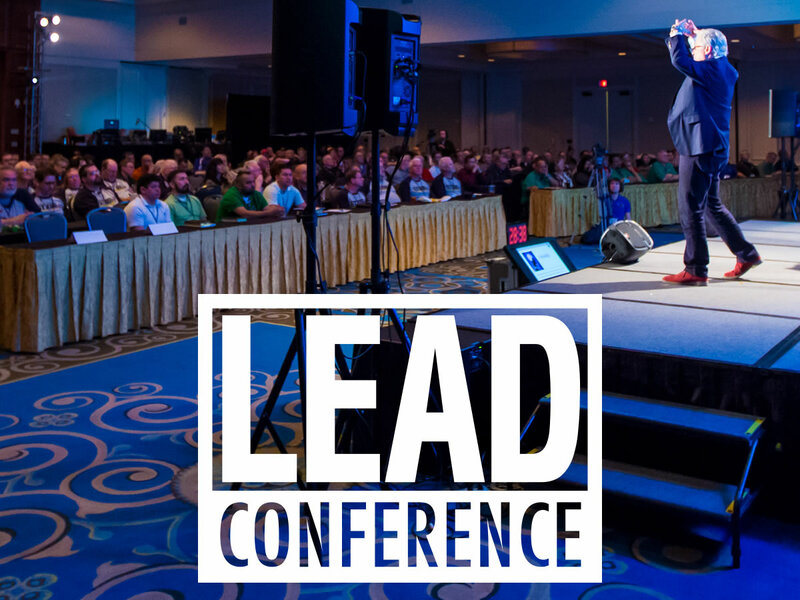 LEAD Conference is an annual event where Royal Ranger leaders learn about the latest program information and updates and participate in training and leadership development. 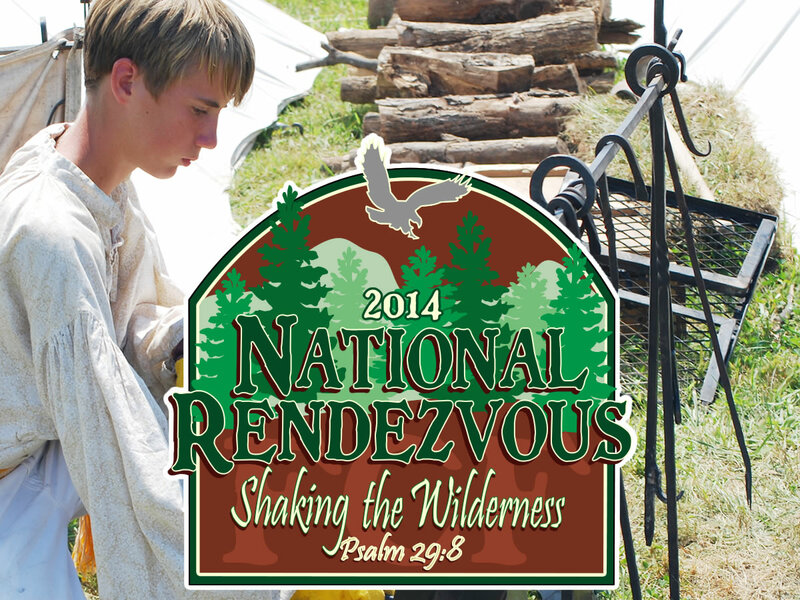 National Rendezvous is a special gathering of the Frontiersman Camping Fellowship (FCF) every four years for a time of fun and fellowship in a frontier setting. 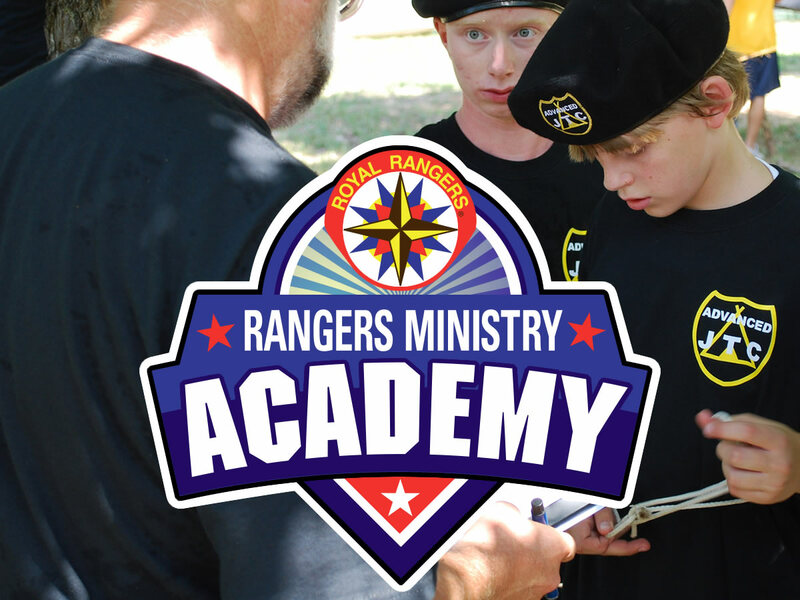 Rangers Ministry Academy incorporates all aspects of Royal Rangers training for church leaders, support staff, junior leaders, adult leaders and trainers.